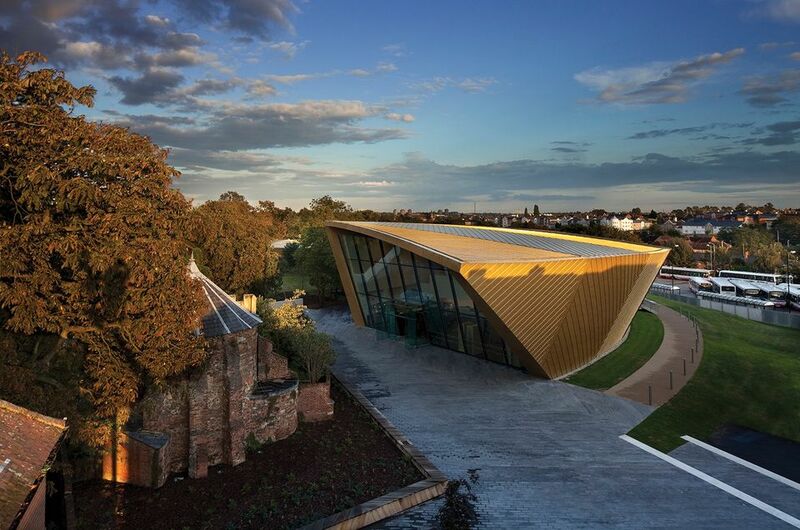 Firstsite, the ill-fated arts centre in Colchester, Essex, that has received or been promised around £10m in Arts Council funding, is in crisis after revelations that its chairman and a trustee faced accusations of a conflict of interest over expenditure of more than £90,000 on consultancy services. In June, a confidential independent report on the affair led the Charity Commission to describe the payments as “a serious incident”. Noorzaman Rashid, Firstsite’s chairman, and fellow trustee Robert Surman resigned on 16 March this year. This followed the news that the arts centre had paid £91,040 between September 2015 and November 2016 for human-resources consultancy advice from the company Friary West, based in Maldon, Essex; both Rashid and Surman were directors of the firm. Rashid had been appointed the chairman of Firstsite in July 2015 and became a director of Friary West in January 2016, while the arts centre was still making payments to the company. Surman, who was appointed a trustee of Firstsite in September 2015, also became a director of Friary West in January 2016. Two of the firm’s four directors were therefore on Firstsite’s board. In March, Firstsite appointed the accountancy firm Mazars “to investigate the links”. Its report, submitted in June, shows that both men “declared their interest to the board of trustees and its register of interests”. Both also “stated that they received no financial reward for the work they undertook for the company”. The report recommends that Firstsite should “review its existing procurement policy and define the specific criteria for selecting suppliers”. It also says that the arts centre should “provide staff and trustees with training so that they understand the procurement policy adopted by Firstsite and can apply it correctly”. In recent years, Firstsite’s major source of funding has been Arts Council England. In 2014, it was awarded £815,000 a year for the period 2015/16 to 2018/19, but by February 2015, the Arts Council had become concerned about the centre’s viability and the three-year arrangement was replaced with a one-year grant. In June 2017, after the Arts Council was reassured about Firstsite’s revised plans, a further two years’ funding was reinstated; this runs from April this year. The long-term funding therefore came into force just a month after the revelations about the payments to Friary West. We have not received a response to a request for comment from Rashid and Surman.